Welcome to my sketchbook! I invite you to peruse around, pick up some tips, enjoy the sketches, leave inspired! After many years following my dreams as a fine artist, I have found a passion for urban sketching. I enjoy going out into my world, observing and recording what I see and feel with pen, paint, and paper. I have traded framed art and galleries for a sketchbook with my drawings and memories. I am excited to take this journey to a new level! 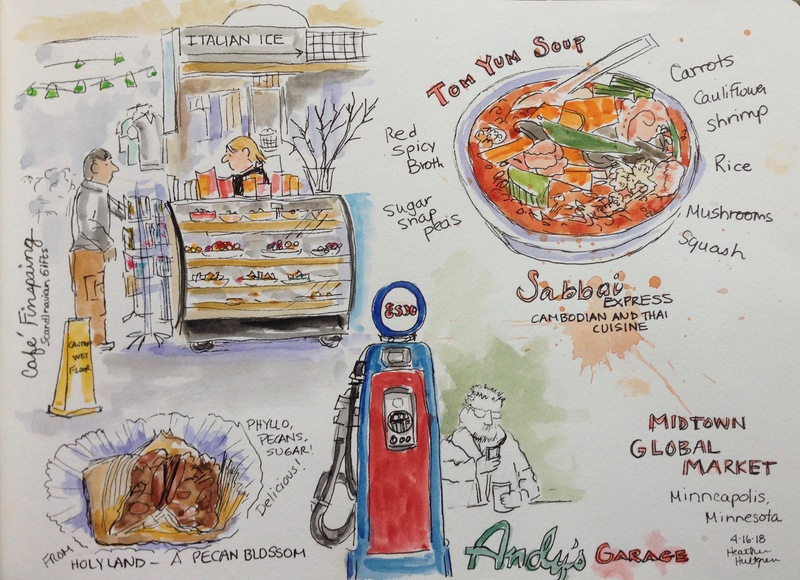 Come join me, and experience the fun and rewarding experience of urban sketching!